The Dolomites mountain range in northeastern Italy. The Matterhorn circuit, criss-crossing between Italy and Switzerland. 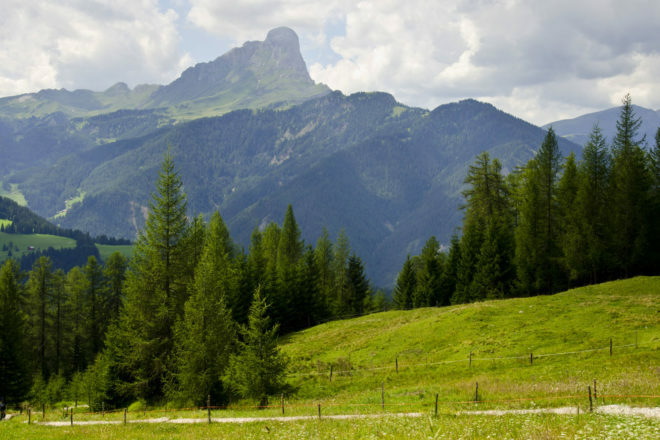 A list of some of our favourite treks through the European Alps, from our friends at UTracks. UTracks, the soft adventure arm of World Expeditions, has sent us their top 10 walks in the European Alps. It’s exhausting reading, but we don’t see our favourite… from the ski lift to the bar.